Simple and affordable. 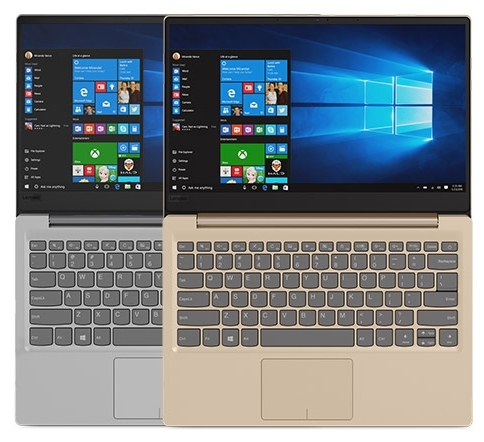 Lenovo has presented the IdeaPad 320S, an affordable entry-level notebook. We have tested one of the lowest configurations available and will report how much (or how little) you can expect from a notebook that costs less than $500. 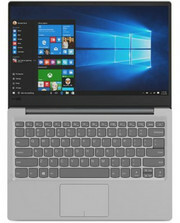 Lenovo IdeaPad 320s review – We’ve seen all sorts of amazing laptop- tablet hybrids from Lenovo, with touchscreens, pens, virtual keyboards and built-in projectors. This is not one of those. The Ideapad 320S is an unashamedly basic laptop at a refreshingly low price. The case, in silver or white, is mostly plastic but feels sturdy. And although the hinge doesn’t fold all the way around like the Yoga convertibles, it does tilt as far back as you want, down to resting on the desk. Unfortunately, the cheap TN LCD panel means you’ll need exactly the right angle to make it clearly visible. A package of budget components packed in a decidedly non-budget shell – but the whole can't quite cut it. 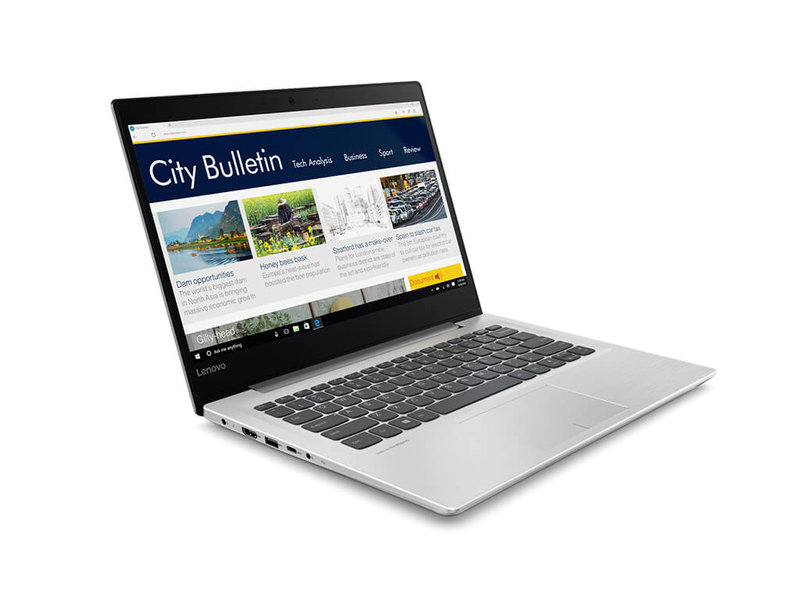 The IdeaPad 320S 14 is a great all-round laptop for school and everyday use. It's fairly light and compact, it gets a matte IPS screen, performs well and runs cool and quiet for a long while on each charge. 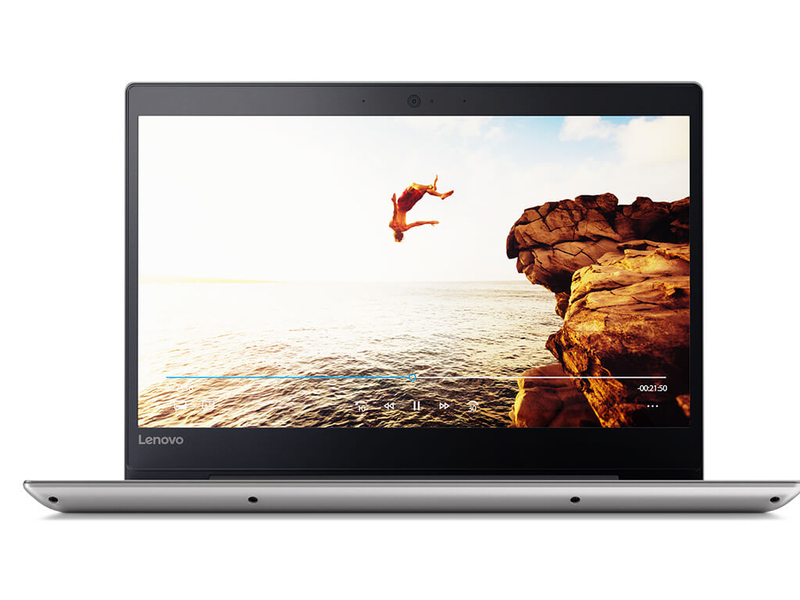 Lenovo pairs all these with an affordable price tag, but there are a few things you should know before taking the plunge. Among these, the fact that the keyboard is not backlit, that the screen is rather dim and the Wi-Fi a little slow. You'll find more about these and many other particularities from the detailed article below. 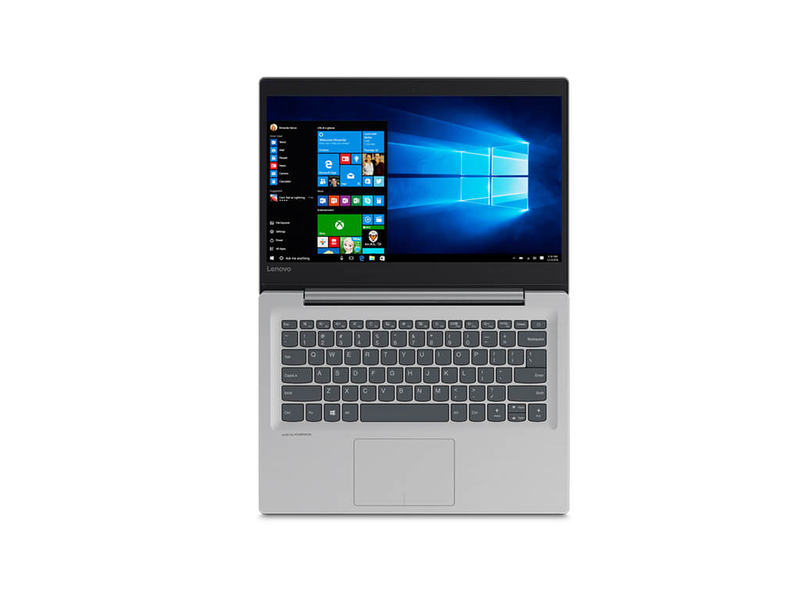 The Lenovo IdeaPad 320S proves cheap laptops don’t have to be undesirable. A portable frame and modern look make this a laptop you could be proud to take out at the local coffee shop. 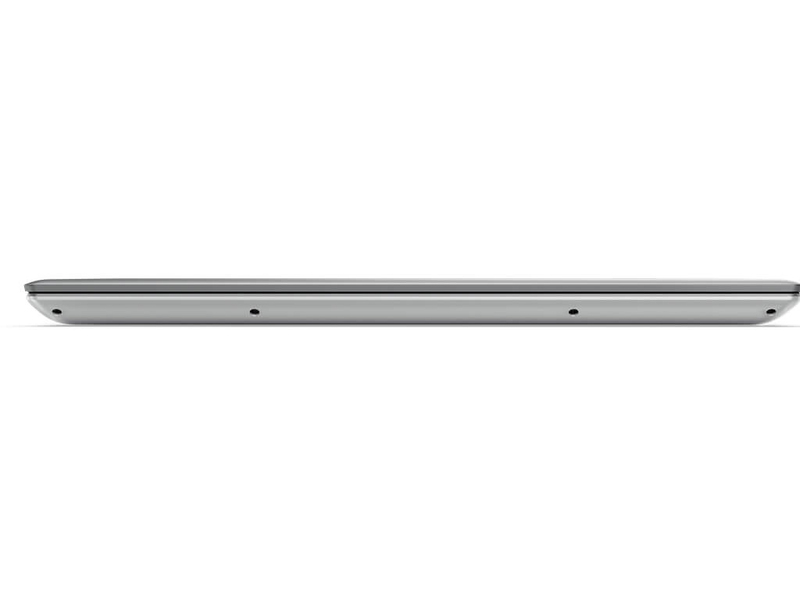 Positive: New design; slim size and light weight; high mobility; nice display; comfortable keyboard; good price. Negative: Average battery life. 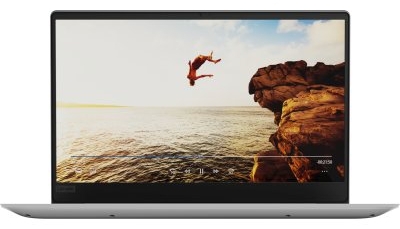 Positive: Good price; decent hardware; nice display; god connectivity. Negative: Short battery life. Positive: Compact size; low price; nice performance. 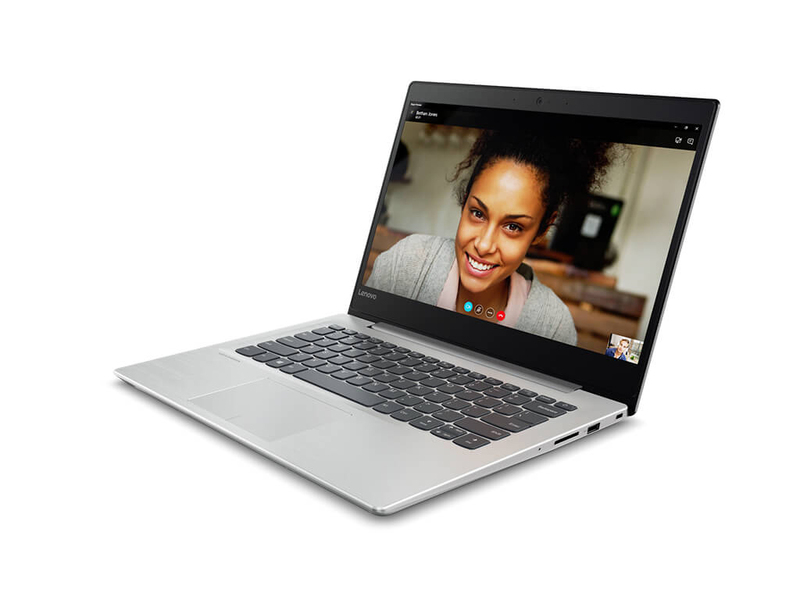 Positive: Good price; compact size; decent hardware; nice performance. Positive: Compact size; powerful hardware; good price. Positive: Compact size; decent hardware; light weight; good connectivity; low price. Intel HD Graphics 610: Integrated GPU (GT1) with 12 EUs found on some low-end Kaby-Lake CPU models (15 W ULV series). Same performance as the old HD Graphics 510.Modern games should be playable with these graphics cards at low settings and resolutions. Casual gamers may be happy with these cards. NVIDIA GeForce 920MX: Upcoming (Q1 2016) entry-level graphics card with support for DDR3 (slow) and GDDR5 (fast) graphics memory.Intel UHD Graphics 620: Integrated GPU (GT2, 24 EUs) found on some Kaby-Lake-Refresh CPU models (15 W ULV series). Technically identical to the previous Kaby-Lake GPU called HD Graphics 620.Intel HD Graphics 620: Integrated GPU (GT2) found on some Kaby-Lake CPU models (15 W ULV series).» Further information can be found in our Comparison of Mobile Graphics Cards and the corresponding Benchmark List. 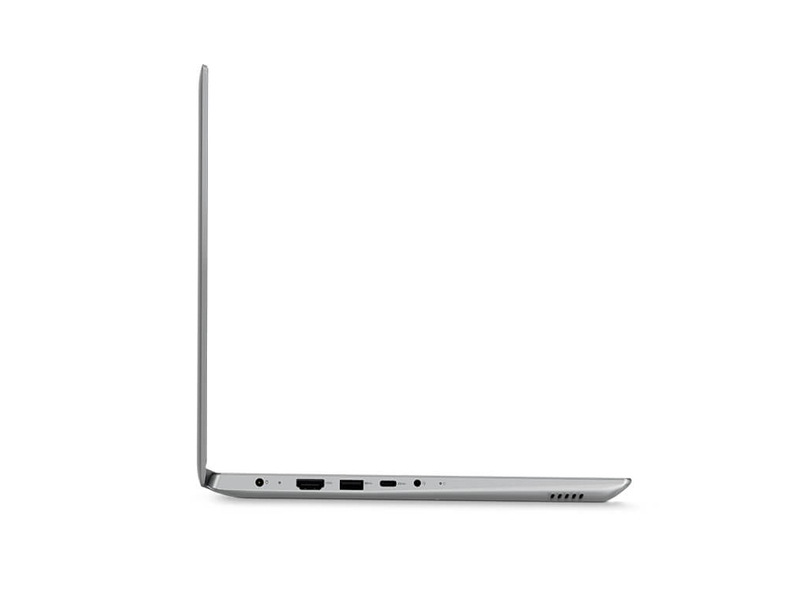 4415U: Kaby-Lake-based ULV dual-core processor for thin notebooks and ultrabooks. Compared to the Core i3-7100H, the 4415U is clocked slower (2.3 versus 3 GHz), offers less Level 3 cache and a slower GPU. Both a manufactured in the same 14nm process.Intel Core i7: The Intel Core i7 for laptops is based on the LG1156 Core i5/i7 CPU for desktops. The base clock speed of the CPUs is relatively low, but because of a huge Turbo mode, the cores can dynamically overclock to up to 3.2 GHz (920XM). Therefore, the CPU can be as fast as high clocked dual-core CPUs (using single threaded applications) but still offer the advantage of 4 cores. Because of the large TDP of 45 W / 55 W, the CPU is only intended for large laptops. 7100U: Kaby-Lake based SoC with two CPU cores clocked at 2.4 GHz (no Turbo Boost), HyperThreading and manufactured with an improved 14nm process. 77.35%: This rating is not convincing. 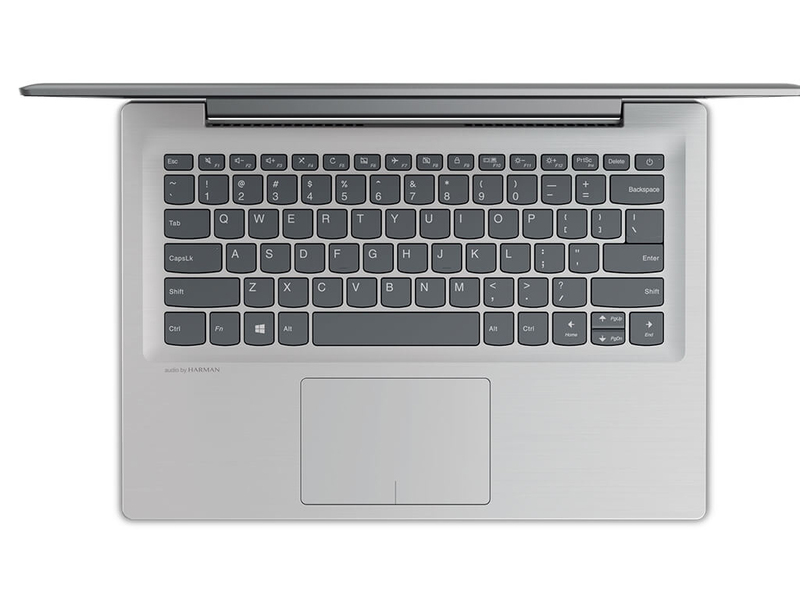 The laptop is evaluated below average, this is not really a recommendation for purchase.» Further information can be found in our Notebook Purchase Guide.